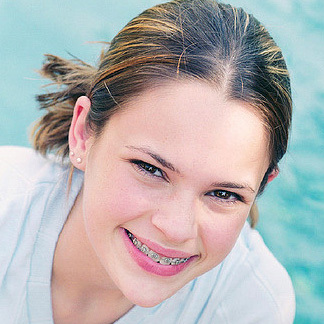 Orthodontic records will be necessary to determine the type of appliances to be used, the duration of treatment time, and the frequency of visits. Records consist of x-rays, photographs and in some cases models of the teeth. During your child's initial consultation, the doctor will take records to determine if early treatment is necessary.